Since day 1 Rosalie has been excited about the real estate industry & her Client relationships. Rosalie is a professional who has an outstanding reputation as an industry leader throughout Orange County. Rosalie uses her exceptional knowledge and expertise as the go-to-resource for her clients. She has been the recipient of Many awards from her 1st year in Real Estate to present. As a Seller’s agent Rosalie is known for her Outstanding Results using her unsurpassed marketing program and staunch negotiating skills. She offers Professional Home Staging, Professional Photography & High End Videos to every Seller. Having an outstanding, professional team is critical when offering the highest level of personal care that Rosalie is committed to providing.That teamwork, works by positioning her sellers in the best possible way to get the Best Offer.Her unwavering commitment to excellence in all that she does has resulted in clients for life. As a buyer’s agent, Rosalie has the heart of a teacher, she will explain the process to you until you get it because you have to get it so that you can make informed financial decisions. 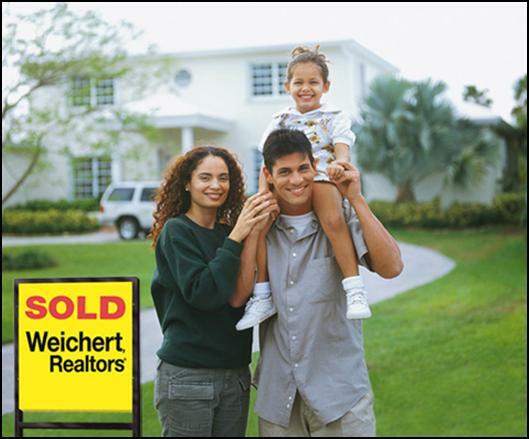 Together, through the process, determining the buyers most important wants and needs. Always keeping the clients best interest & getting the right house for the right price. Helping to make Buyers Dreams happen every day. Rosalie is your Realtor for Life, after 16 Wonderful Years, Rosalie is excited to be selling homes to her past clients children. I Strongly believe helping my clients through the process of Buying & Selling real estate is MY JOB. Negotiating for YOU as well as keeping you updated on Market Conditions. You will see that revealed in how I communicate with you, as I carefully guide you through the many steps and decisions along the way. A true "Neighborhood Specialist" 29 years I have raised my family in ORANGE COUNTY, familiarity with local communities, home values, and price trends. Negotiating for my Clients to get the Best Deal Possible with the highest Customer Service. Married with 2 wonderful children.